In the upcoming months, we can expect Xiaomi to launch the successors of the Mi A2 and Mi A2 Lite. Mi A2 and Mi A2 Lite were Android One smartphones and we can expect the same on these upcoming mobile phones. However, apart from that, a latest report has revealed that the Xiaomi Mi A3 and Mi A3 Lite will come with in-display fingerprint sensors. Most Xiaomi smartphones run on the MIUI OS. But, in 2017 Xiaomi announced its Mi A1 series running on the Android One OS. Currently, both Xiaomi Mi A3 and Xiaomi Mi A3 Lite have been spotted online with the codenames – ‘bamboo_sprout’ and ‘cosmos_sprout’. 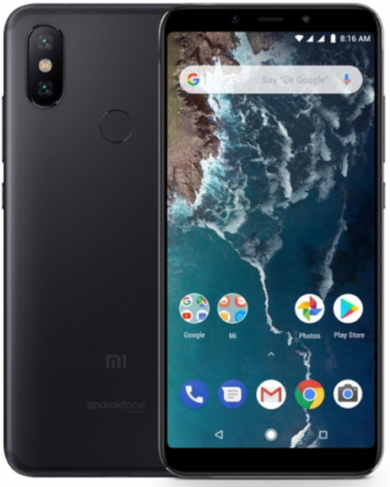 These smartphones are confirmed Android One smartphones as Xiaomi has codenamed all its previous Android One smartphones with ‘sprout’. Additionally, with the rising trend of in display fingerprint sensor mobiles, we can expect more such phones in an affordable price range. A couple of weeks back, Xiaomi had confirmed that it is working on offering more mid-range smartphones with the in-display fingerprint scanner feature. Three Xiaomi smartphones are being tested with ‘fod’ (fingerprint-on-display). These three upcoming Xiaomi smartphones are also speculated to feature 32MP front cameras. As for the other specifications, Xiaomi Mi A3 and Mi A3 Lite will be fuelled by two different processors. Even the RAM and storage variants will differ on these two smartphones. Both the smartphones will most likely run on the latest Android 9 Pie OS. Furthermore, they could also come with a dual camera set up on the rear panels. The previous Mi A2 was powered by a Qualcomm Snapdragon 660 processor. 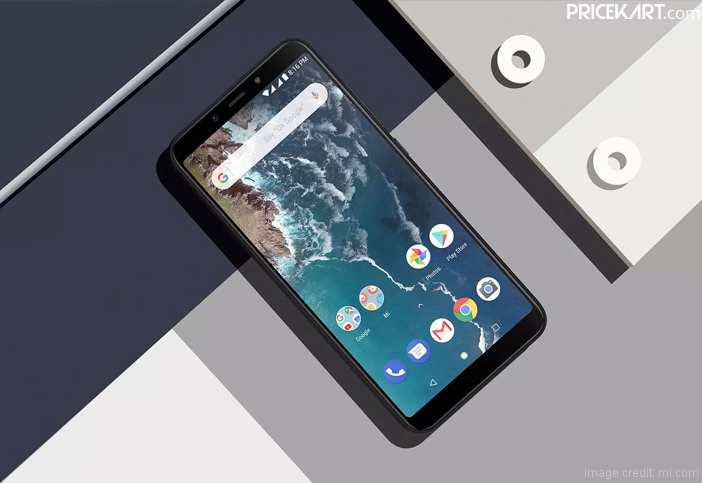 Likewise, we can expect Mi A3 to run on a more powerful processor. The smartphone could run on Snapdragon 670, Snapdragon 675, Snapdragon 710 or Snapdragon 712 processor. On the other hand, the Mi A3 Lite could pack mid-range processors like Snapdragon 632, Snapdragon 636 or Snapdragon 660 under the hood.